It's dangerous these days to be a Dreamer in Walt Disney World. Not an everyday dreamer, but a Dreamer with a capital "D". The kind certain Americans don't want in Disney World—or even in the country. When dreams meet hate, the magic turns to madness. On this April Fool's Day, there's a collision coming in the Magic Kingdom, and it's anything but a joke. Because this day, busloads of "real" Dreamers, the kind looking not for pixie dust but for citizenship, have decided to spend the day in the Magic Kingdom, all wearing their green t-shirts, while clots of "real" Americans, as they call themselves, slink through the park, armed and dangerous, and prepared to take back *their* park, by whatever means necessary. Can a few unlikely heroes prevent a bloodbath in the Magic Kingdom? Who’s been sabotaging the rides at The Magic Kingdom? Terrorists? Immigrants? Counter-culture protesters? And why would anyone want to harm the families who visit Disney? Read Fools in the Magic Kingdom and the answers will unfold in thrilling fashion as the novel propels you through some very familiar and some truly alien Disney terrain. I love this book. In Hartnett’s Disney World, subversive groups, Dreamers, documentary filmmakers, and mismatched families converge on April Fool’s Day, to challenge the illusions that are Disney and America. The racial and economic tensions that divide contemporary America seep into the seemingly sanitized theme park. It is not an indictment against the business and culture of The Mouse as much as an indictment against the culture that created The Mouse. Yet despite the cynicism, Hartnett’s characters still yearn for the magic to be real, and he leaves the reader wondering whether wanting the magic is really all that matters in the end. Hartnett has a refreshing and impressive cleverness with language, shaping his phrases and dialogue with a deft hand, at times prompting the reader to repeat them out loud before moving on. Sections are utterly hilarious as we follow Jen, Peter, Chuck, Cathy, April, Tucker, Ray, Bernice, and Marlene through the Magic Kingdom and the World Showcase in Epcot. A hilarious read that takes the reader through a satirical wonderland. The pacing is brisk, the laughs are often out loud, and the writing is, well, magical. This book is more fun than a ride with Buzz Lightyear, and when all is said and done, the finale echoes the Disney World theme: it really is a small, small world. Fools in the Magic Kingdom by Michael Hartnett is a captivating satire of true-to-life undercurrents of present day American culture. Metaphors abound, striking close to home. 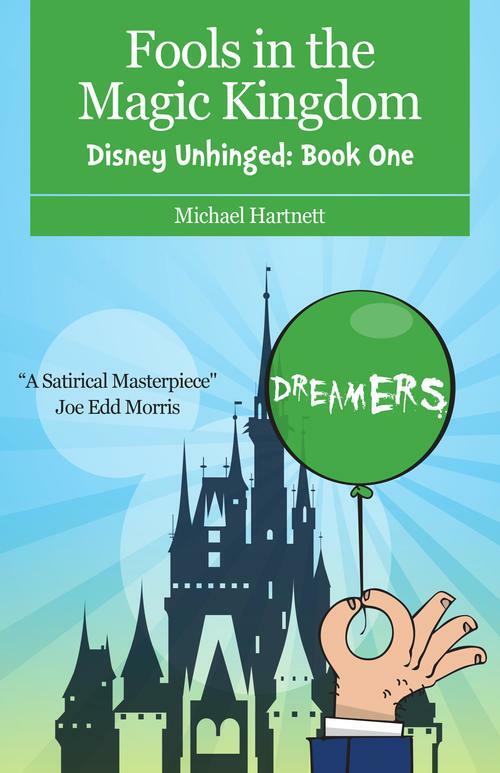 If you enjoy the humor of Carl Hiaasen and the insights of Neil Gaiman, you will enjoy this book, which is extremely well written and offers humorous but telling comments about the state of American culture as symbolized by Disney World. The author’s knowledge of the park and his trenchant insights will keep you laughing while at the same time experiencing a true sense of outrage at what we have become. Mr. Hartnett once again presents us with a fascinating and diverse group of characters in situations both poignant and absurd. This satirical look at a day in the life of Americans and wanna-be Americans crowded together in a fantasy world has an edge to it that is at once disturbing, amusing, and fascinating. Although this clever story is fiction, I feel it could so easily be true. And that is a tribute to Michael’s storytelling ability. An entertaining read, for sure. They line up in Frick Village to get on the garbage truck: the disoriented, the suicidal, the desperate, even the kid who won’t look up from her cell phone. They are Generation Dementia, high school seniors who have lost their bearings. When a video made about the troubled teens on the garbage truck goes viral, the reality TV crews come around to repackage Generation Dementia and the trash they haul. Narrator Hash O’Connell rebels against this makeover and soon finds he and his friends are confronted with a darker underside of both his community and the cameras now framing it. Hash unearths disturbing secrets about twenty years of lost trash and the lurid tales buried with that refuse. Ultimately, Hash encounters the corruptions off Frick’s past, revelations that will transform his understanding of his family’s legacy and allow him to emerge from the rubble he has inherited. And now the video trailer . . . Remember it's the quality of the book, not the video. See the lovely floppy disks and the majestic dumpsters as you are regaled with the tale of Generation Dementia. To understand the paradoxical and baffling impulses of today’s teenagers, connected yet alienated, busy yet seemingly unproductive, read the imaginative book whose title demographers will use to describe the age: Generation Dementia. Hartnett’s satirical but compassionate novel follows its grieving and empty teenage hero through a contemporary wasteland of universal family, social, and political problems. You’ll love the ride of this funny and fast-paced story about the conflicts faced by Hash O’Connell and his friends as they travel by garbage truck through reality and virtual reality. 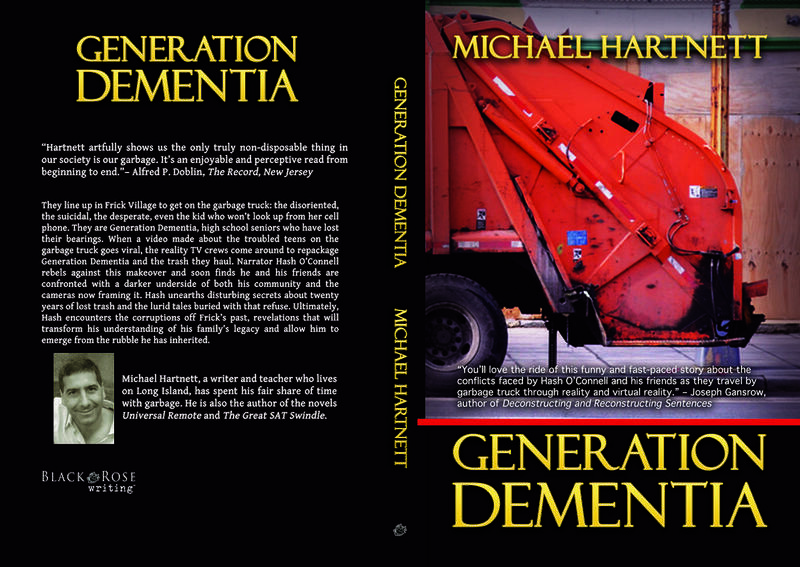 In Generation Dementia Michael Hartnett takes readers through the suburban streets of Frick, a village that replaced its traditional garbage men with high school students. One ragtag teen trio – a loner who collects garbage, another who hauls away anything not nailed down and a female violinist – become reality TV stars in a culture where students are over-programmed, over-scheduled and out of touch with what is actually real in their lives. Hartnett artfully shows us the only truly non-disposable thing in our society is our garbage. It’s an enjoyable and perceptive read from beginning to end. 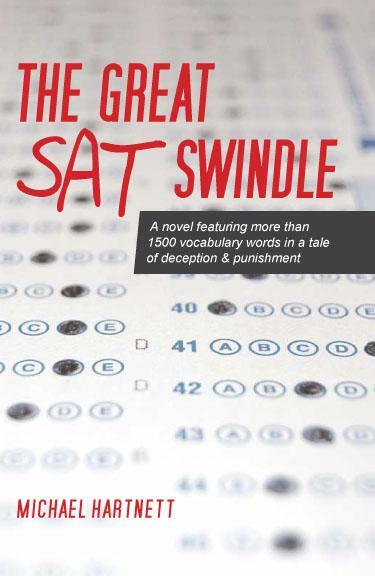 Plus, Blogs inspired by the novel: Tales of Cheating, Word Buddies, and SAT Advice. For advice on cheating, read the following article appearing in Modern Mom, Education News and many other publications: Five Ways for Parents to Prevent Cheating . 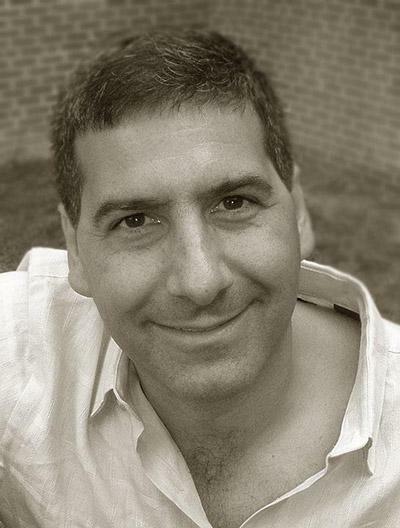 Recent appearances on Talk of Connecticut radio, WDUN in Gainsville, Georgia, the Overdrive Radio Network, WAUB in Auburn, New York, CJOB in Winnipeg, Canada, WLW in Cincinnati, Ohio, the Michael Dresser Show, KUCR in Riverside, California, KOPN in Columbia, Missouri, KIRO in Seattle, Washington, KDAZ in Albuquerque, New Mexico, WRLT in Nashville, Tennessee, WTKF in Morehead City, North Carolina, and WSVA in Harrisonburg, West Virginia.